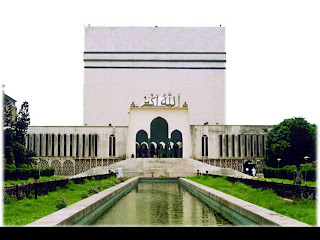 Baitul Mukarram Mosque: Dhaka City is called the city of Mosque. There are lots of Mosques is situated in Dhaka city. 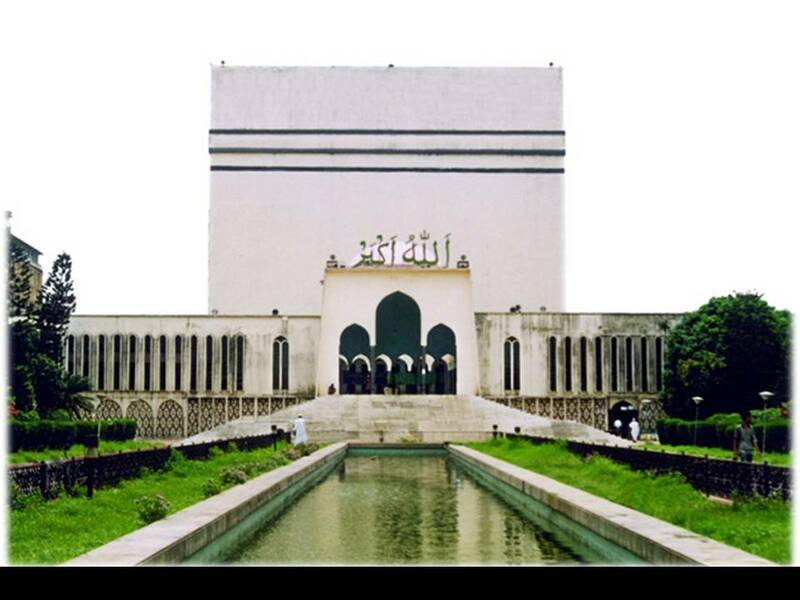 Baitul Mukarram is the national mosque of Bangladesh. Located at the heart of Dhaka, capital of Bangladesh, the mosque was founded during the 1960s. The mosque has a capacity of 30,000, giving it the respectable position of being the 10th biggest mosque in the world. However the mosque is constantly getting overcrowded. This especially occurs during the Islamic holy month of Ramadan, which has resulted in the Bangladeshi government having to add extensions to the mosque, thus increasing the capacity to at least 40,000.